The Charlottesville 29 would not be complete without at least one Indian restaurant, and we are fortunate in Charlottesville to have several good ones. What ekes Milan ahead of the competition is not just great food, but unfailing hospitality. Since moving to the United States from India in 1996, owner Charanjeet Ghotra has spent his life in the restaurant industry. And it shows. What also shows is that much of Ghtotra’s staff has been with Milan since it opened in 2003. Pronounced like Bob Dylan’s lat name (not the city in Italy), the polished Milan offers Charlottesville’s most complete Indian restaurant experience. 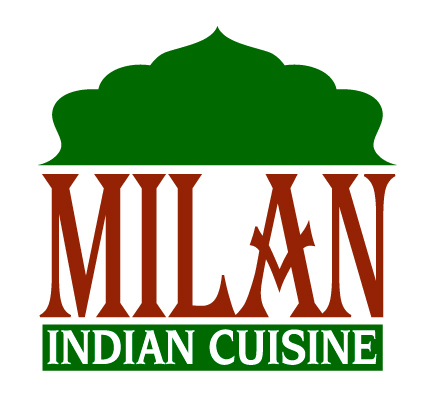 The Milan kitchen is so consistent that chances are you’ll be happy with your standard Indian restaurant order. But, Milan also excels beyond the standard Punjabi fare that fills menus of Indian restaurants across the U.S.. So, if you must stick with a go-to favorite, consider pairing it with something new. Better yet, bring a group of friends, and let Milan create a feast for you. Below are our favorite dishes, as well as picks from Ghotra, and appearances in Five Finds on Friday, where chefs have named a Milan dish one of the best in town.